As Global Head of Finance, Scott is responsible for overseeing Liquidnet’s financial operations, controllership and strategy. He also leads fiscal policy and capital management at Liquidnet, in addition to playing an instrumental role in raising debt financing after leading the most recent refinancing effort. Scott became the company’s Global Head of Finance in 2017, directing a global team of over 20 finance personnel. Scott joined Liquidnet in 2008 to help build out the finance team and broaden the analytical and operational skill set of the organization. He has since held several leadership roles at Liquidnet, including Head of Americas Finance and Head of Financial Planning & Analysis, where he helped build Liquidnet’s finance group into the global team it is today. 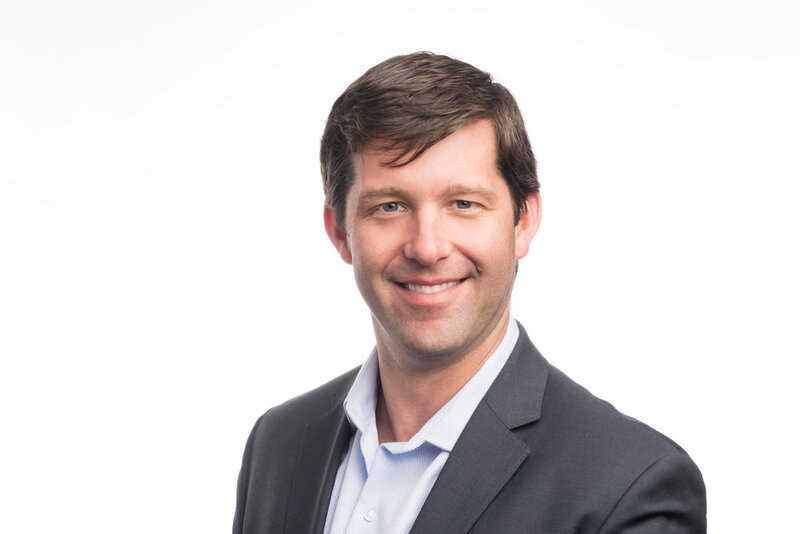 Prior to joining Liquidnet, Scott worked for seven years at General Electric in various corporate finance management roles including Commercial Finance, Financial Planning & Analysis, Accounting, and M&A Integration Support. He holds a Bachelor of Science in Applied Economics and Management from Cornell University.